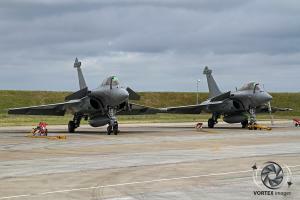 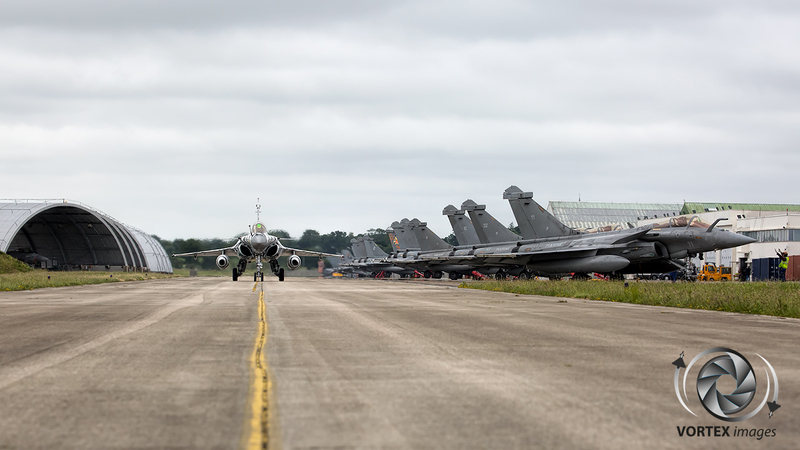 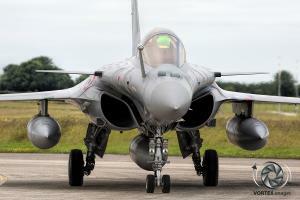 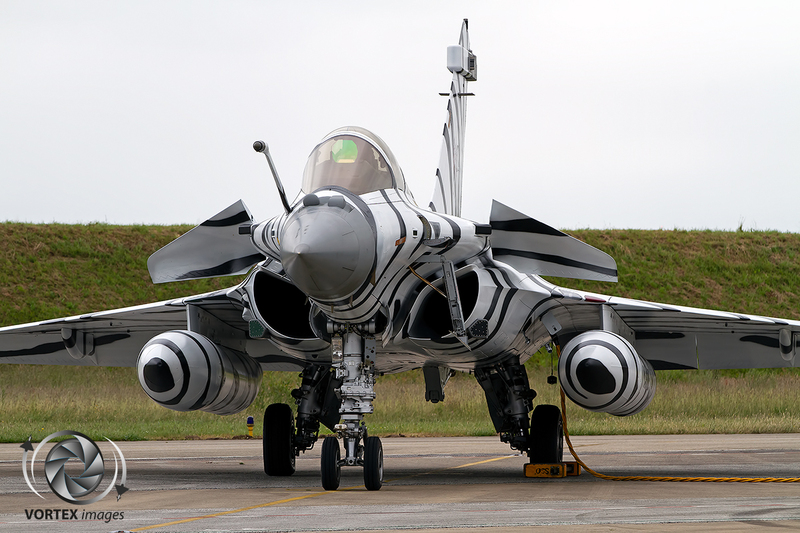 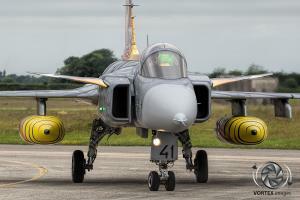 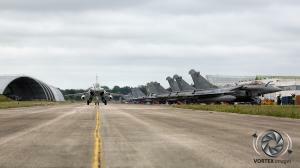 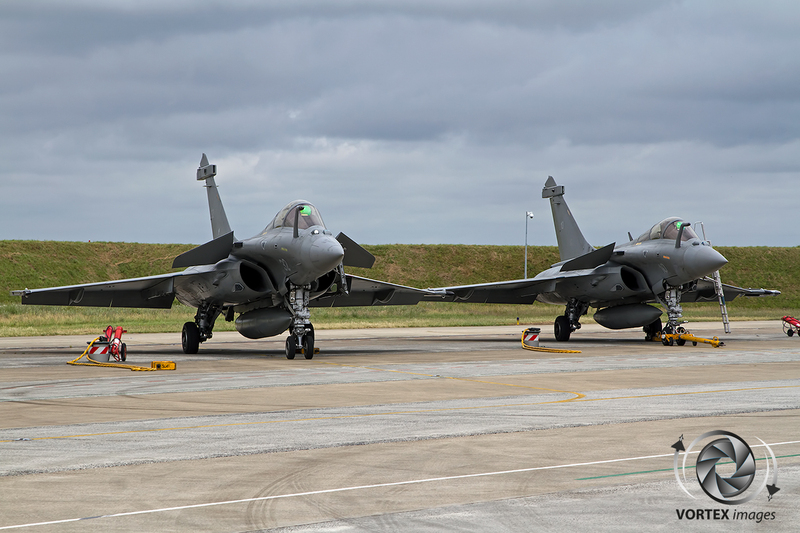 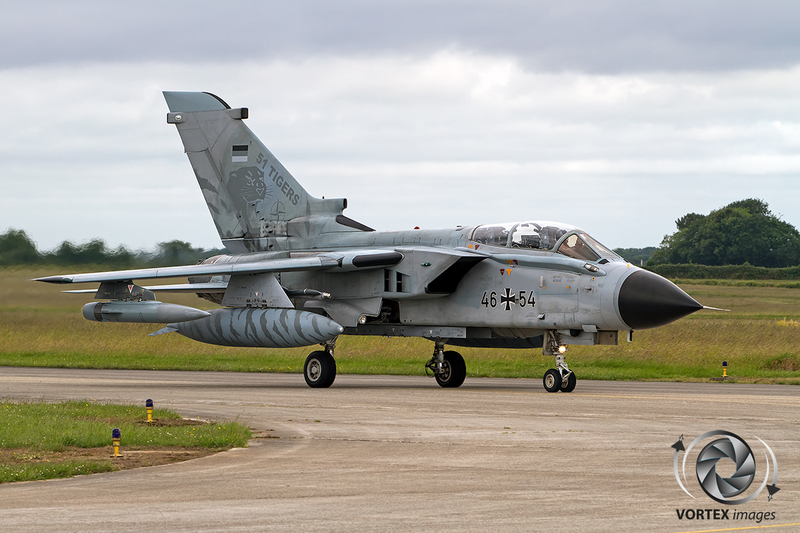 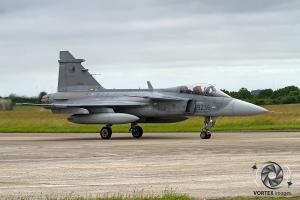 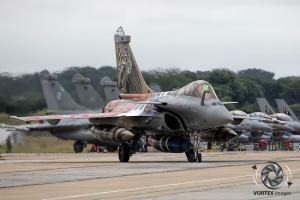 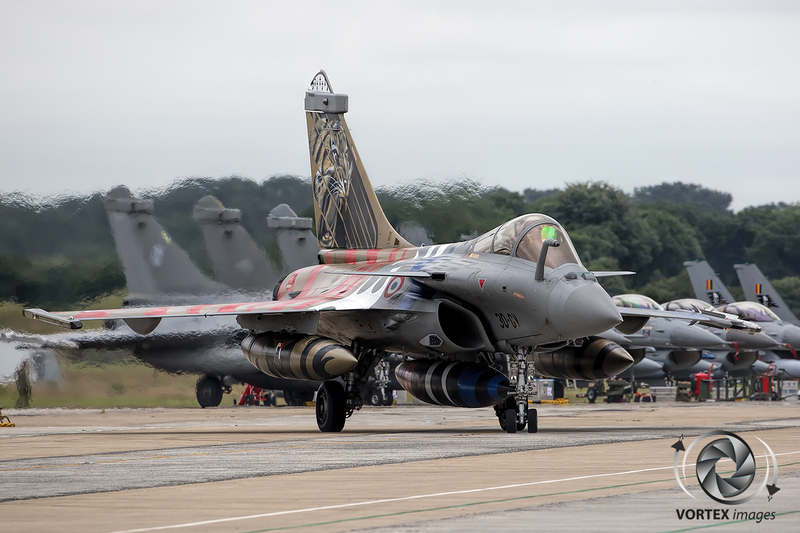 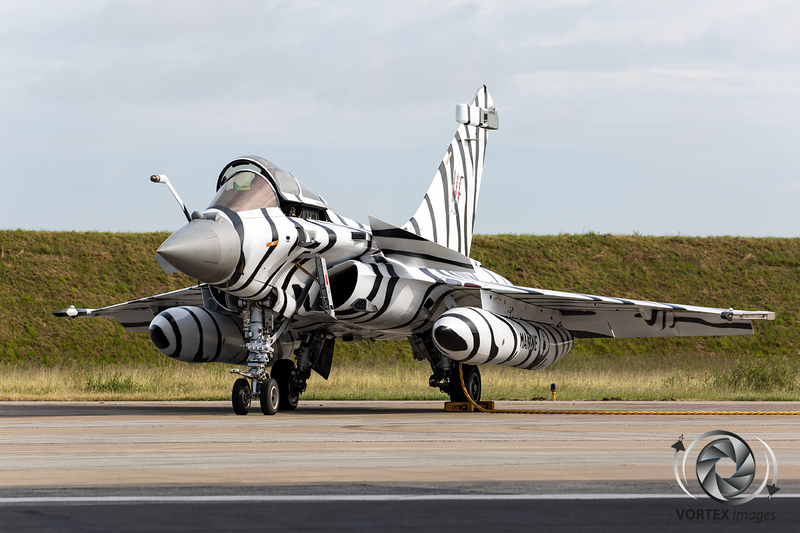 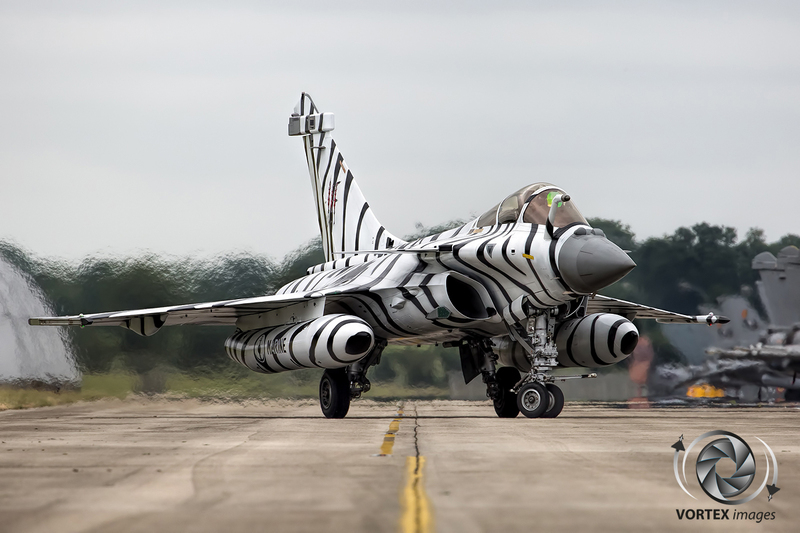 The 53rd edition of the annual international military exercise ‘NATO Tiger Meet’ organised by the NATO Tiger Association (NTA) was held on the French Naval Base of Landivisiau in Bretagne from 05th June till 16th June. This popular event is a gathering of squadrons which have a tiger in their emblem. 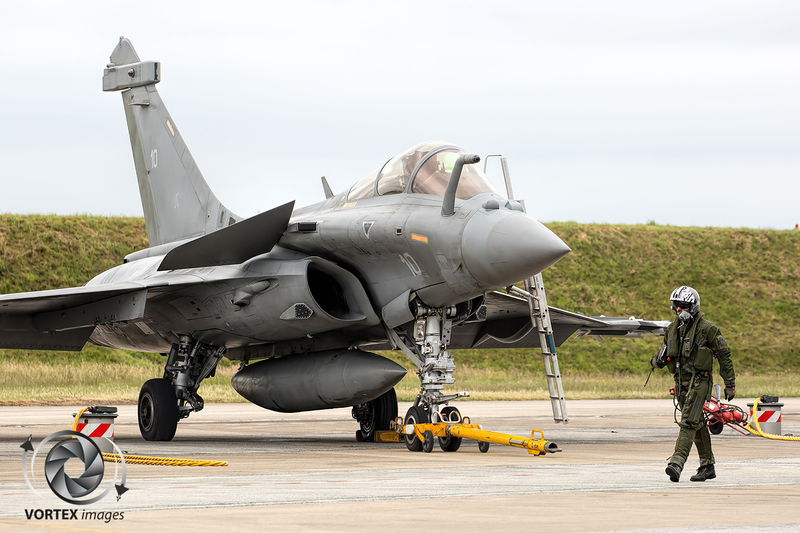 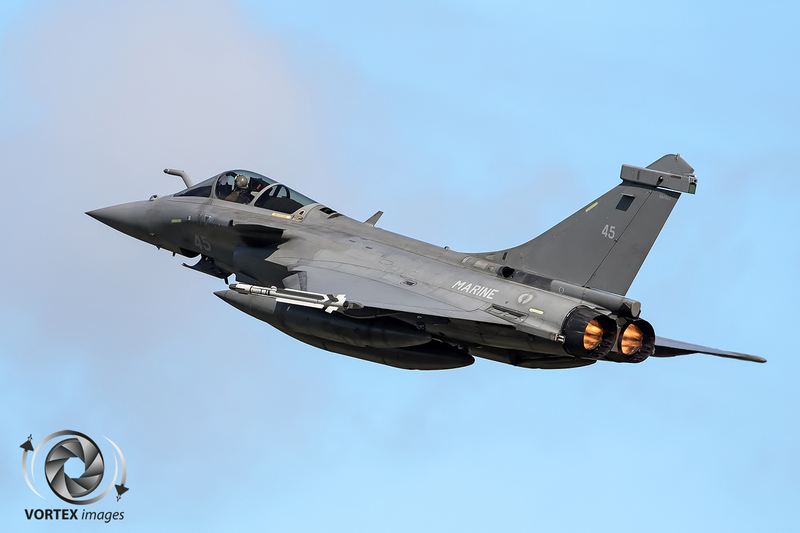 Naval Base Landivisiau is the home of the Aeronavale its Dassault Rafale M fleet of which Flottille 11F is a member of the NTA. 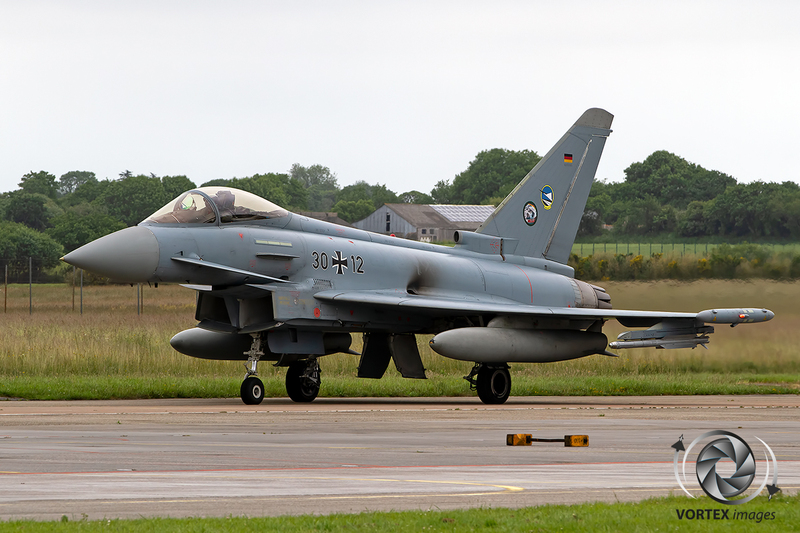 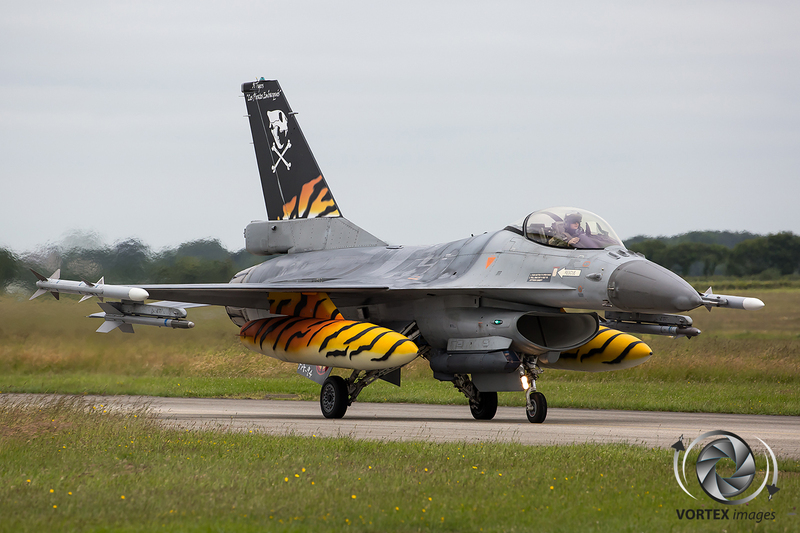 The NATO Tiger Meet (NTM) is a two-week multi-national mid-size exercise that includes all types of air-to-air and air-to-ground and a wide variety of support missions, such as CSAR (Combat Search and Rescue) and large COMAOs (Composite Air Operations). 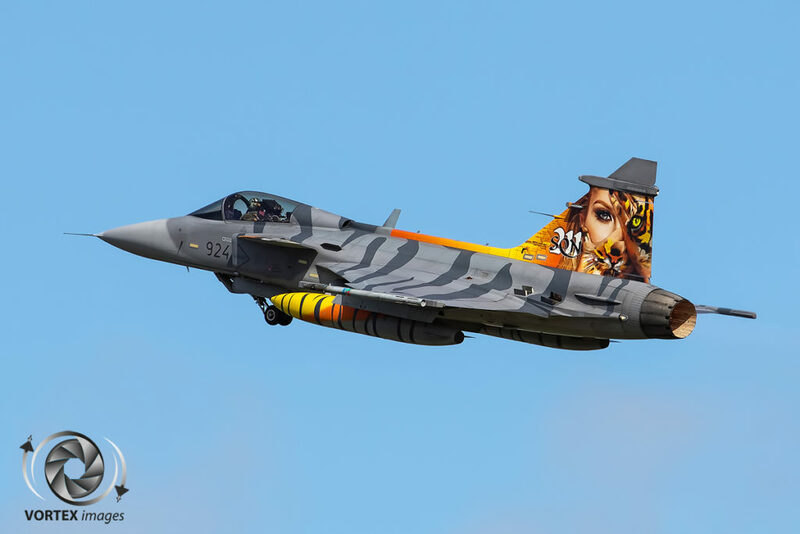 Like every year some aircraft were painted in a special tiger livery, which makes this event a treat for all aviation photographers. 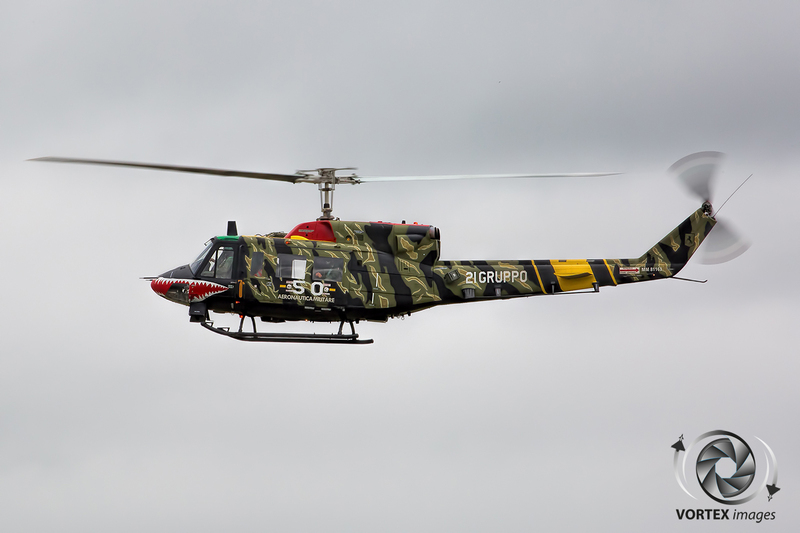 Every evening, as tradition wants it, several social events were planned, they are called; Tiger Games. 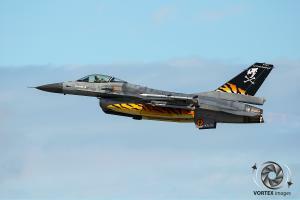 This is a mix of sports and having fun between all the participants. 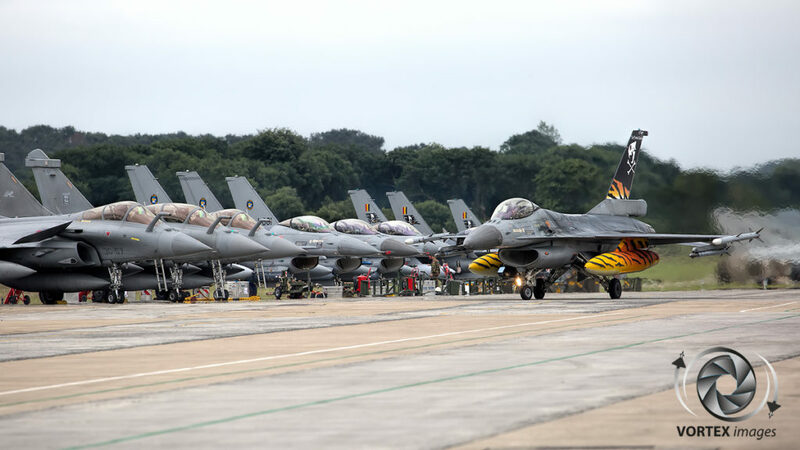 After the second week of intense training missions, the Tiger Meet will come to an end, and on that last evening, the traditional farewell party is started and various awards are handed out, of which the Silver Tiger Trophy is the most important one. 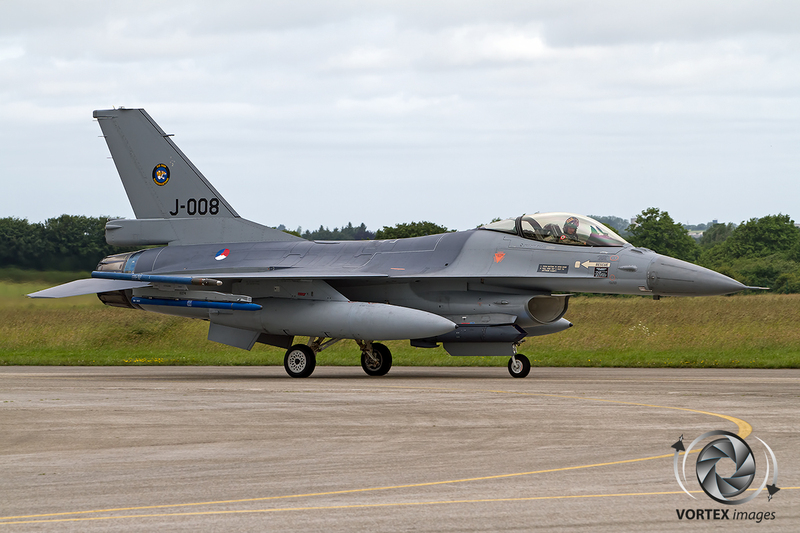 Usually the NTA organize a spottersday for the enthusiast to witness the flying operations and to breathe in some of the atmosphere. 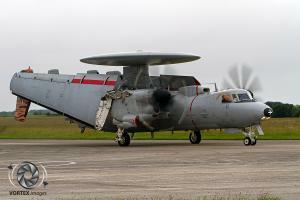 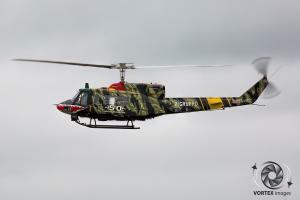 This year there was no exception, as two spotter days were organized by the NATO Tiger Association, one in each week. 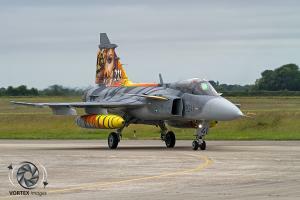 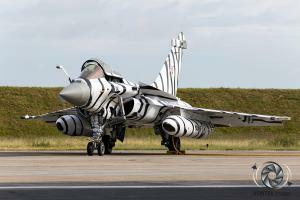 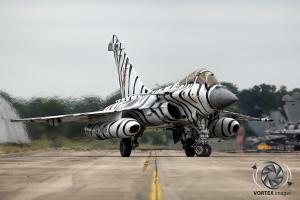 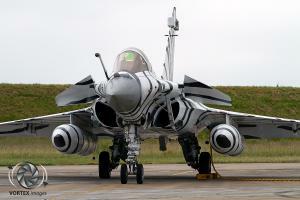 Special tiger liveries could be photographed during taxiing, take-off and landing. In addition, compared to some previous NATO Tiger Meets photographers could stand closely to the flight line and were able to see ground crews in action during start ups, which resulted in great photo opportunities. 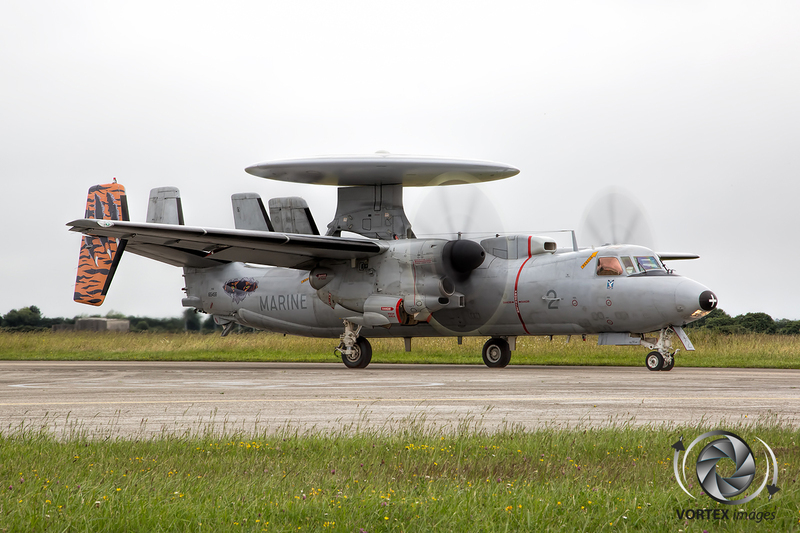 One of the many highlights was the seldom seen Aeronavale Grumman Northrop E-2C Hawkeye which is normally based in Lann-Bihoué near the city of Lorient. 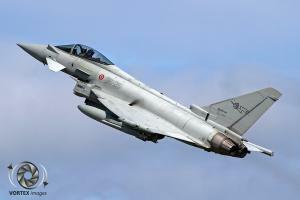 This year was also the first year that the Italian Air Force XII Gruppo participated fully with their Eurofighter EF2000 Typhoons. Looking ahead, the next Tiger Meet will be held at Poznan-Krzesiny Air Base in Poland from 14th May to 25th May 2018 with 6ELT and their F-16C/D Block 52s.